Similar to other areas in California, Napa County faces many future water-related challenges. 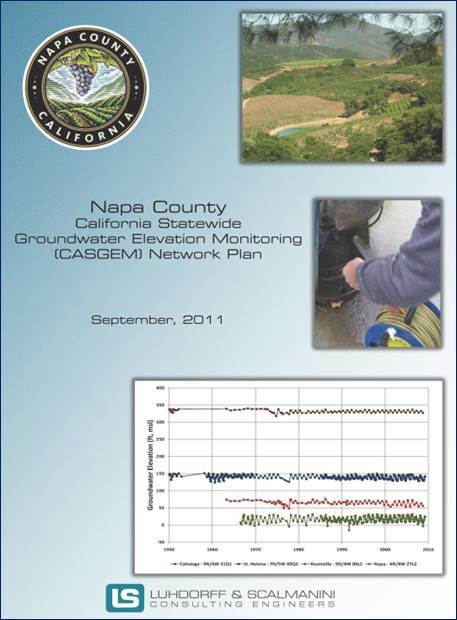 To address these challenges and facilitate effective water resources planning and management, LSCE designed and implemented a countywide project on behalf of Napa County with emphasis on developing the information necessary to improve the understanding of groundwater conditions. 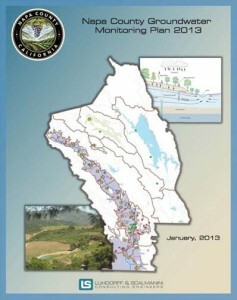 Tasks included gathering available groundwater-related data, cross-correlating ancillary data, and developing a centralized water resources data management system that provides the data necessary to effectively manage area water resources and enables long-term protection of the county’s groundwater resources. 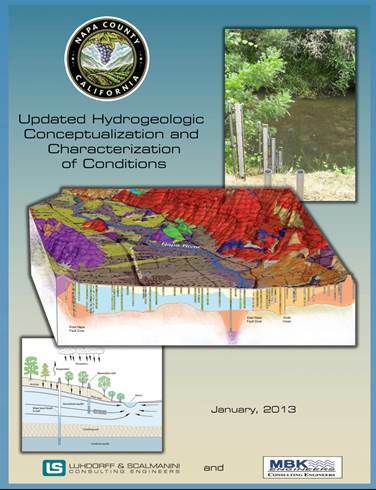 LSCE performed a critical review and evaluation of selected available data (particularly groundwater data) to determine adequacy and accuracy of the data for desired assessments of groundwater conditions. 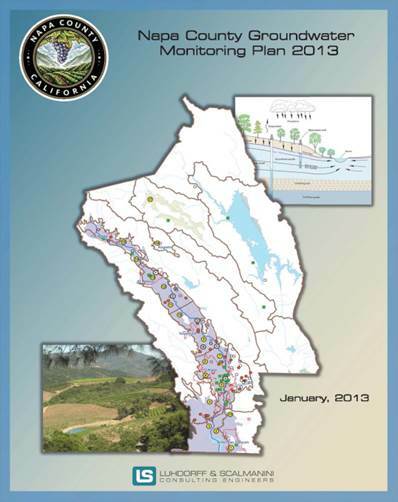 Data gaps were identified and recommendations provided for the ongoing countywide monitoring program to facilitate effective interpretation and understanding of groundwater conditions. 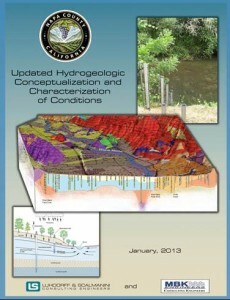 Recommendations were made for the countywide groundwater level and quality monitoring program (parameters, monitoring frequency, data management, and evaluation) to develop the data needed to better describe current and future groundwater conditions. 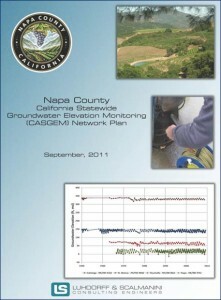 Groundwater monitoring recommendations (these were further documented in the Napa County Groundwater Monitoring Plan).